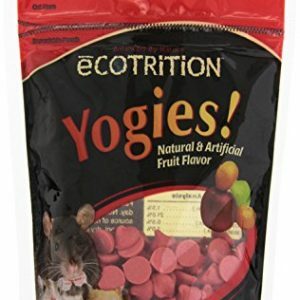 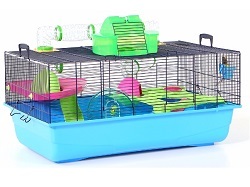 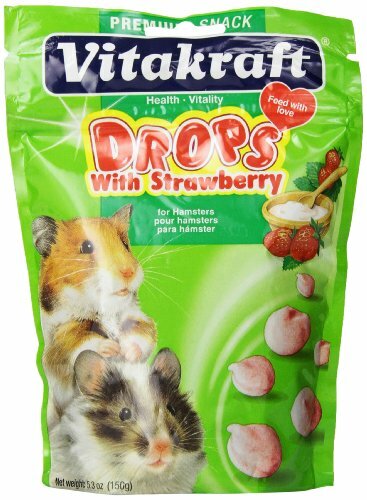 Hamster Strawberry drops are a popular tidbit containing ripe strawberries, yogurt, natural whey protein, essential lecithin and no artificial colorings. 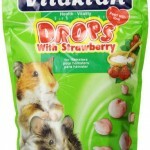 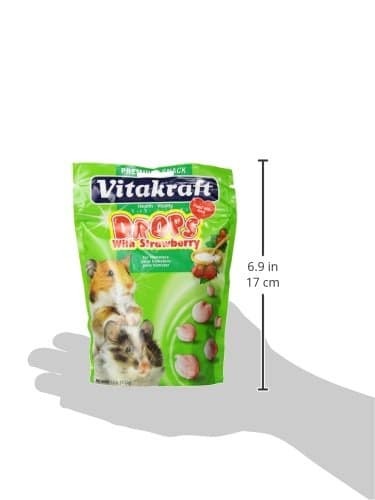 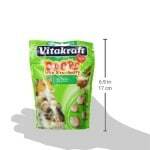 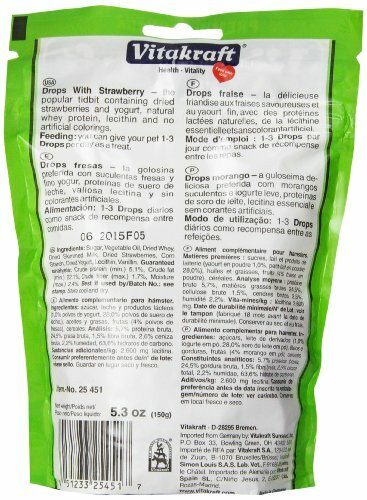 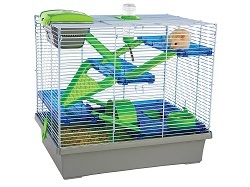 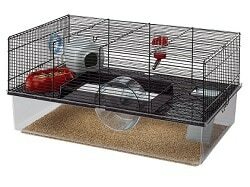 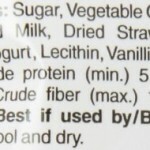 Be the first to review “Vitakraft Hamster Strawberry Drops and 5.3-Ounce Pouch” Click here to cancel reply. 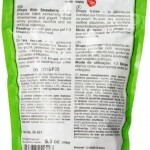 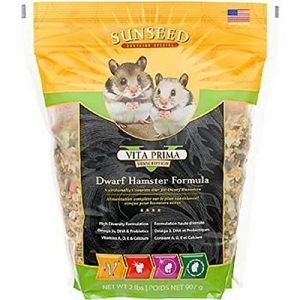 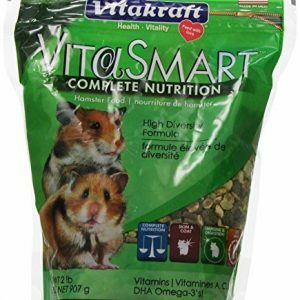 Vitakraft Vita Prima Sunscription Dwarf Hamster Formula, 2 lbs.